According to some reports, the air you’re breathing indoors may be up to 5 times more polluted than the air outside. And if you fail to pay attention to the quality of the air you breathe every day, you might end up suffering from allergies, asthma and headaches. Therefore, you might want to look for the best way to purify the air in your home. And to help you, we came up with 5 of these that are guaranteed to do the trick. 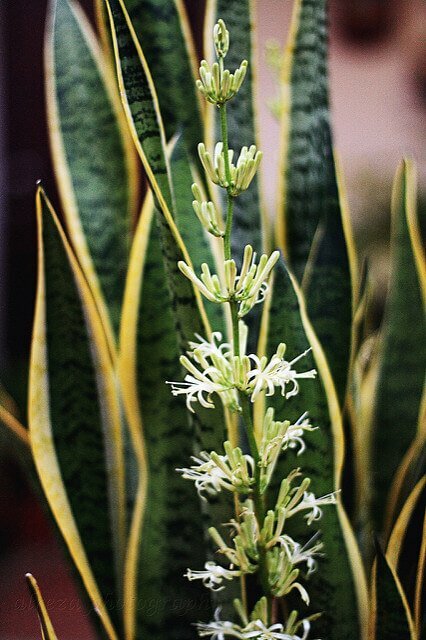 There’s no need to say that plants absorb carbon dioxide and release clean oxygen, allowing you to breathe better. However, recent studies have shown that some houseplants have the power to eliminate large amounts of benzene, formaldehyde and trichloroethylene from the air. So, if you want to purify the air inside of your home, introducing houseplants, such as Peace Lily, Snake Plant, Bamboo Palm, Golden Pothos or Boston Fern is a great idea. In order to get the most out of it, it’s recommended that you have at least one houseplant per 100 square feet of your home. Getting a Himalayan salt lamp is another great way to make sure the air in your home is as clean as possible. This is the case because when a small bulb is put into 200-million-year-old crystallized salt, it causes it to release negative ions which have the power to kill all the pollutants in the air. 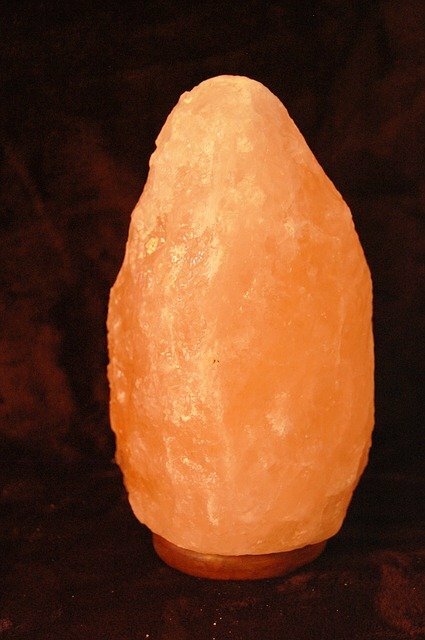 What’s so great about Himalayan salt lamps is that they come in all kinds of different shapes and colors, which makes fitting them into your home a real piece of cake. And not only that these little things can purify the air in your home but they also look amazing and can serve as a nightlight in your kids’ room. There are plenty of different things that can pollute the air inside your home. And no matter how hard you try to purify the air in your home, it’ll never be truly clean until you get rid of all the pollutants you can. First of all, smoking indoors is never recommended, and if you can’t stop smoking, you should at least do it outside or on your balcony. On top of this, you need to make sure dust doesn’t build up inside of your home. This means vacuuming and cleaning your carpet, flooring and furniture on a regular basis is an absolute must. If you decide to paint your interior, you should also make sure that the paint you use is low-VOC. We’ve already said that keeping your home as clean as possible is a great way to make sure you have a better air quality. 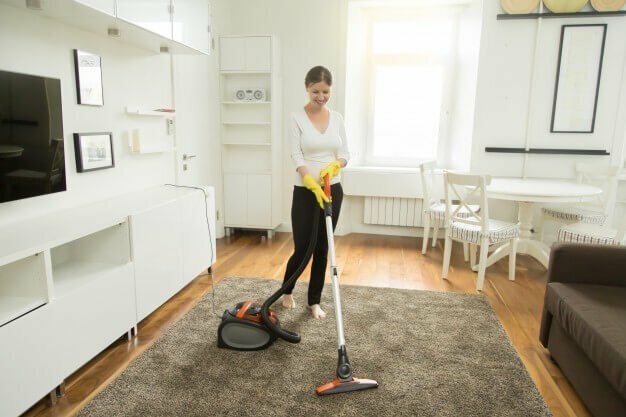 However, vacuuming and dusting on a regular basis may not be enough to keep your home clean. This is especially the case when it comes to surfaces made of natural stone and porcelain. Luckily, there are experts like those at Shellkote who specialize in cleaning that kind of surfaces. Therefore, having experts clean your natural stone and porcelain from time to time is a great way to keep your home clean and purify the air in it. No matter how much time you spend inside of your home, getting an air purifier is always a good idea. The device you decide to get should be able to help you eliminate all kinds of bacteria and allergens from the air inside of your home. Also, if you have a pet, an air purifier can help you get rid of all pet dander that floats in the air. 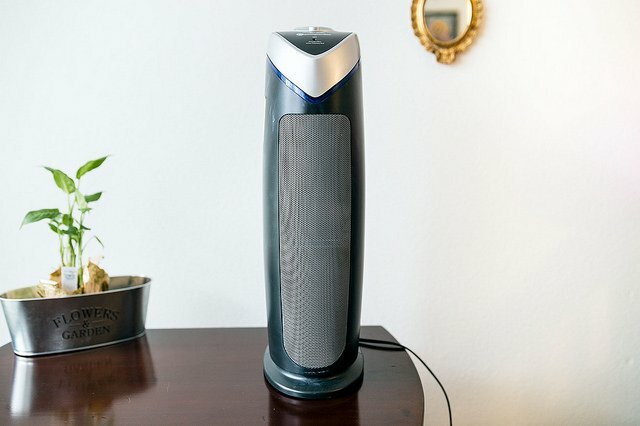 Luckily, with more and more people buying air purifiers, there are all kinds of these available on the market and you should be able to find one that does the trick for you. Do all the things we mentioned above and you’ll be guaranteed the air your breather inside of your home is as clean as possible. Of course, this doesn’t mean you should stop looking for some new ways to improve air quality in your home. Do this, and you’ll never have to worry about bacteria and allergens in the air again.